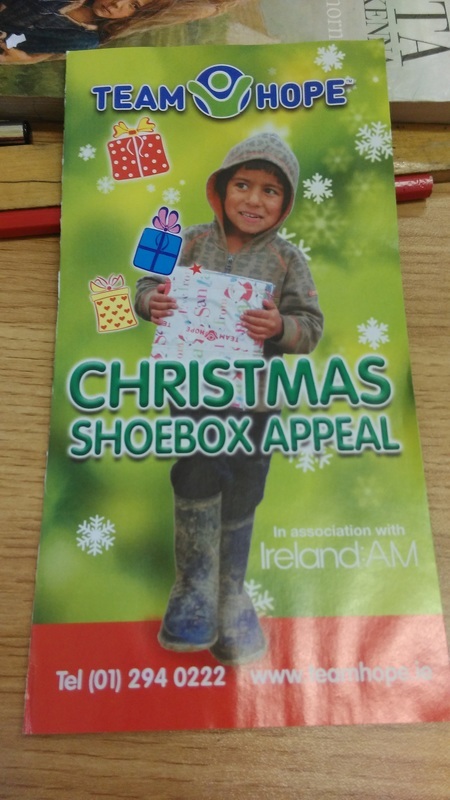 Ms Dalton launched our Shoebox Appeal in November. This is a programme which provides disadvantaged children in Africa or Eastern Europe with a Christmas Shoebox full of gifts. 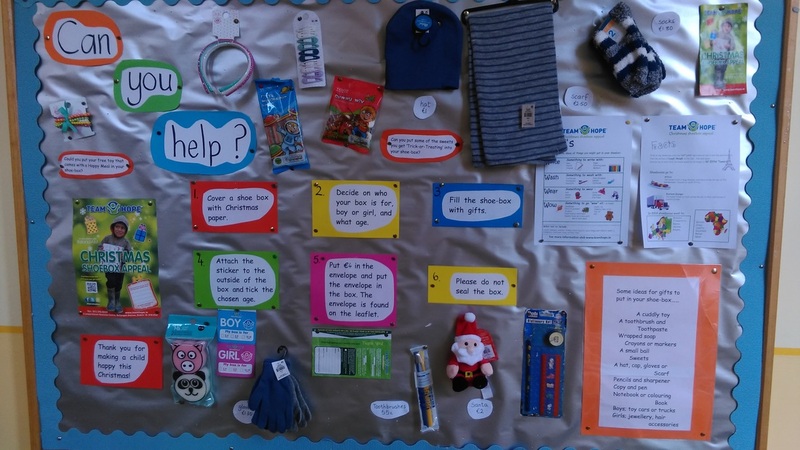 These items can include products for writing, washing, wearing and WOW! factor. This year we collected a total of 250 shoeboxes. This is an amazing achievement and thank you so much to all the parents, pupils and teachers who helped in any way. Team Hope provide orphan care projects in Congo and Moldova, schools in Rwanda, helping poor families in Romania and Swaziland, medical care in Burundi and water in Kenya, as well as giving children an extra Christmas present!